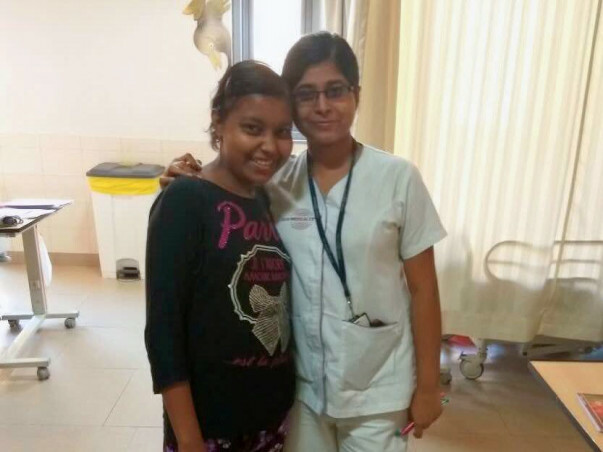 A few months ago, Ishita noticed a lump near her throat. At first, Kallol and Eti, the parents thought it was a sign of heat, but when it kept growing, they visited the doctor. 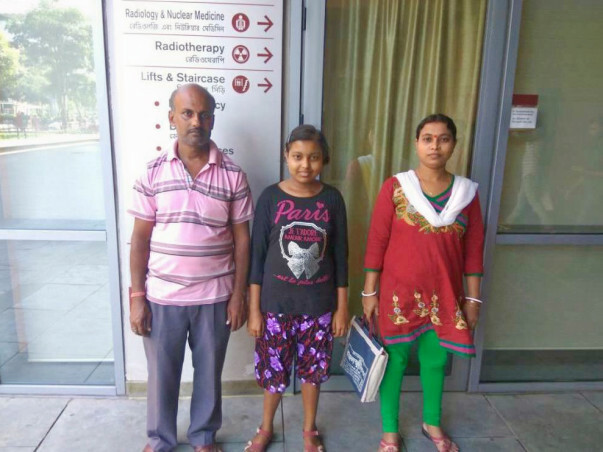 No one helped find the source of this sudden lump, and so these parents began their search for an answer from Ranaghat to Kolkata. Little did they know that their 12-year-old daughter has cancer and would soon be in a critical condition. While the family continued to contemplate on this, her symptoms just got worse. 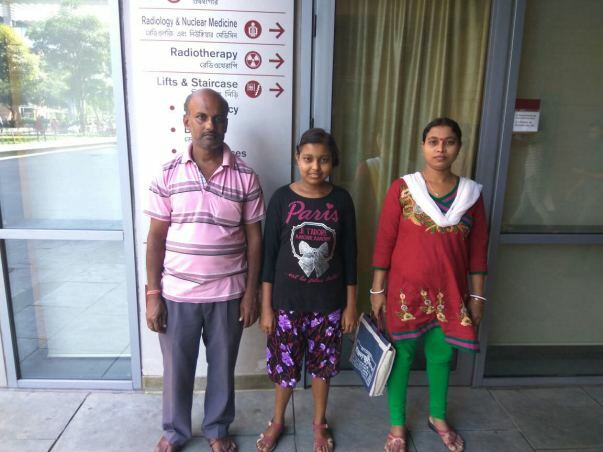 Ishita began having a fever, more swelling in that lymph node on the neck, loss of appetite, backache and extreme fatigue. She had to stop going to school because she could not get off the bed. Left with no choice, Kallol and Eti traveled to Kolkata with whatever savings they had, borrowed heavily from friends and family, and consented to start the treatment. 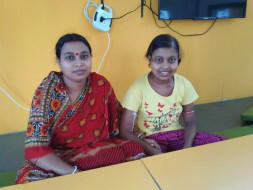 Ishita has not been able to come to terms with her condition. She is terrified of losing her life. All day long, she is depressed and cries asking her parents why this disease chose her. 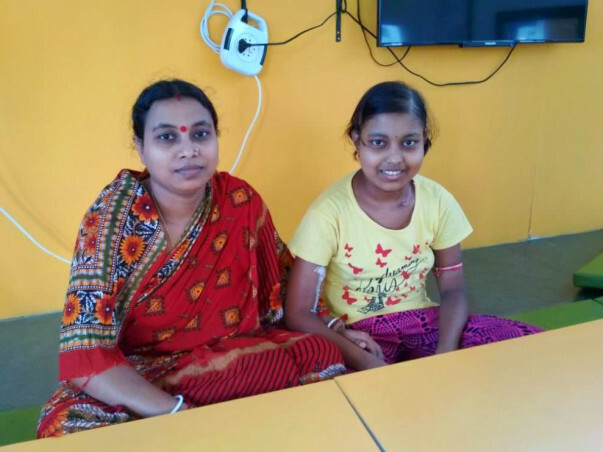 Regardless of the reassurance that she can beat the disease, Ishita’s fear remains dominant of all her emotions, causing her to sometimes get uncooperative with the treatment. She is just 12 years old, but she understands the struggle her parents are going through, and how difficult it is for them to fund Rs. 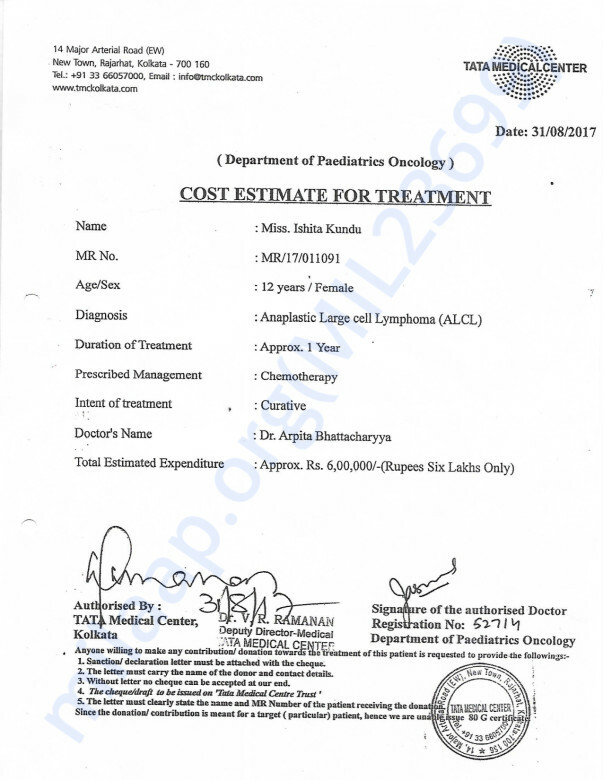 6 lakhs to keep her alive. While she is afraid for her life, Ishita is also worried for her family and what this illness means for them. Everyone in this family is suffering, and with some help, they can get through this. 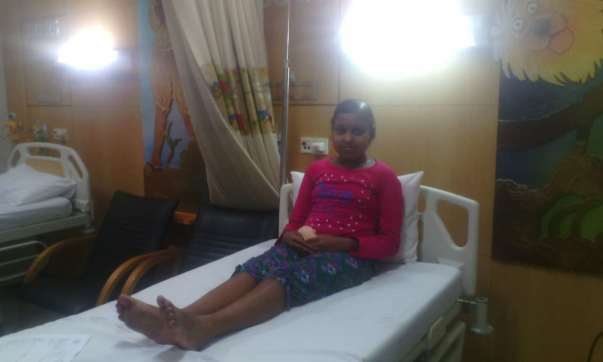 Your contribution can help Ishita get the treatment she deserves. Here is a quick update on Ishita's health. Currently, she is at home and has responded well to the treatment. She recently underwent a few tests and the reports are normal. However, she feels weak at times for which doctors have prescribed medicines. Her next check up is on 30th October, 2018. Please pray for her health and speedy recovery. Will keep you posted.